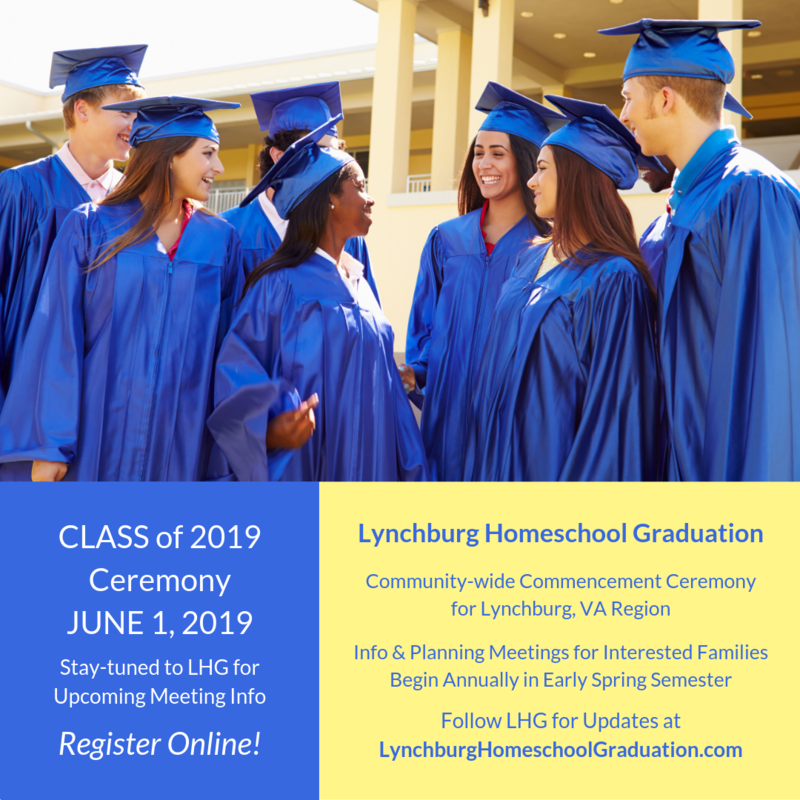 Lynchburg area homeschool students graduating in the spring are invited to participate in the community-wide ceremony being held in early June. Interested families should use the contact form below to learn more and register for graduation events. 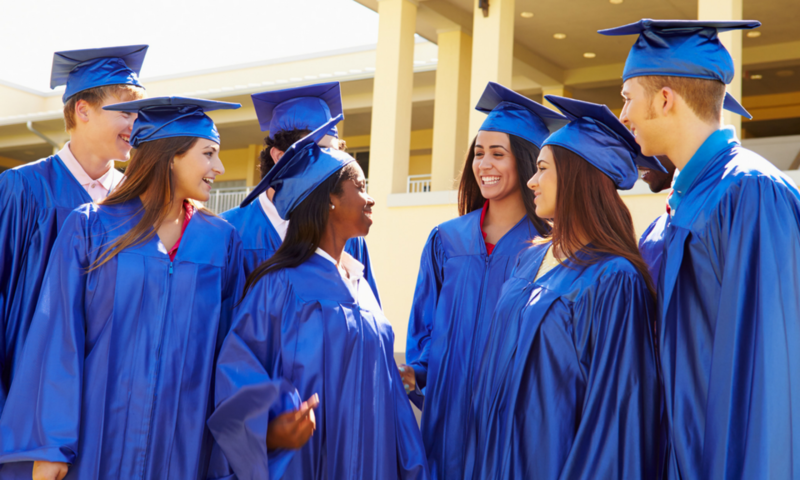 Inquiring and interested families should plan on attending the periodic planning meetings leading up to the community-wide commencement ceremony and reception.